Recruiting Sergeant Mike Cochrane. Silver Unicorn Inn, Scone, Caledonia, Ariadna. 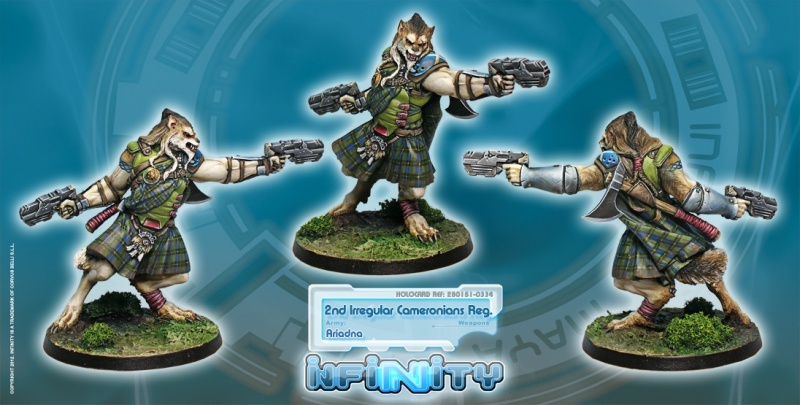 Infinity Tactics: 2nd Irregular Cameronians Reg. 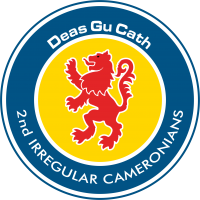 This page was last modified on 3 April 2018, at 07:38.